Just as everybody and fans thought that the beef between two fine Nigerians artist, Harrysong and Kcee is over, Kcee sues Harrysong. 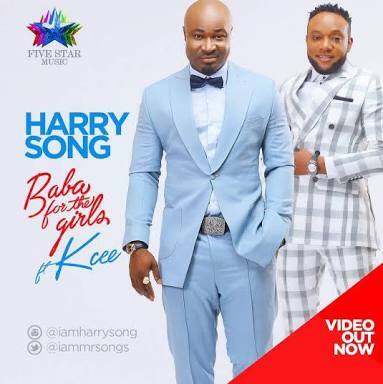 Kcee filed a lawsuit against Harrysong and their former manager Soso Soberekon, who announced his exit from 5 Star Music Label in June 2017. 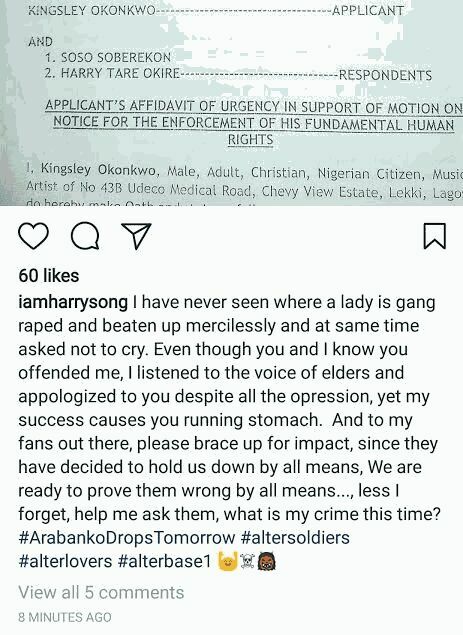 If you recall, back in February, it was revealed that 5 Star Music arrested Harrysong along with his new Alterplate manager, Desmond Ike on criminal charges involving fraud, forgery and impersonation.